After my introduction to peated whisky, this was the second Islay I tried. If anything, the 10 year old has been consistent ever since. It's a "I can smell that from over here" whisky in the glass. This expression is a classic and has a permanent fixture in my collection. 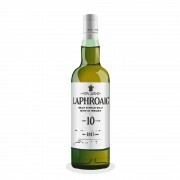 Laphroaig 10 Year Old Suitable for chemical warfare. Thank you, which Green Goblin is it for you? The Spiderman villain or a Tolkien-esque one? I just opened a bottle of this, my first ever heavily peated Islay malt. I've never had a whisky like this before, and frankly found the peat overwhelming, and difficult to get the whisky down my throat. Tell me this gets easier and more likeable on future pours? 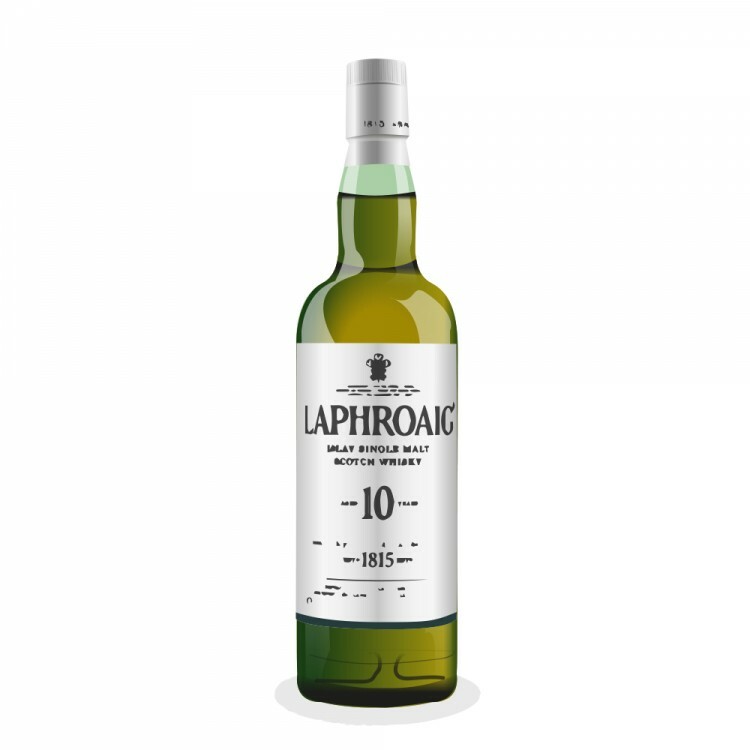 @jack09, since you are already a whisky-lover I'd put the odds at about 2 out of 3 that you will in time get to liking the heavily peaated whiskies. It might take some time, though. And even if you do get to liking them, they won't necessarily become your first choice of whisky style. Increased experience in sampling whisk(e)y almost always broadens and expands a person's tastes with respect to whisky. Some tastes are 'acquired'. For most people liking the heavily peated and smokey stuff requires progressive exposure.